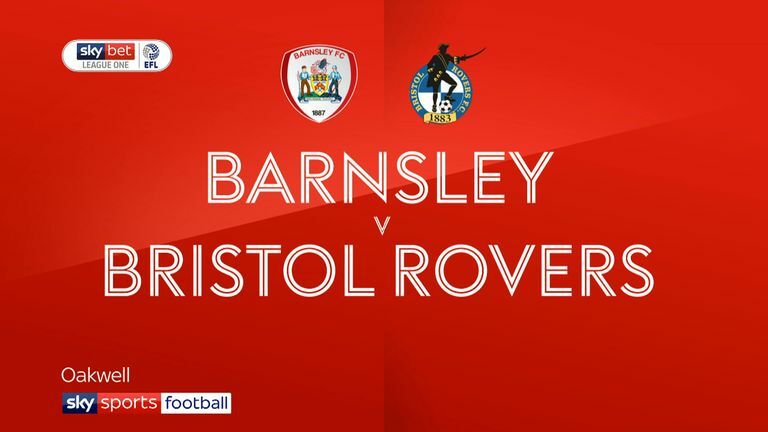 Alex Mowatt scored the only goal as Barnsley bounced back from consecutive defeats to beat Bristol Rovers 1-0 at Oakwell. 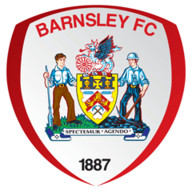 After a slow start to the match, Mowatt got the breakthrough for Barnsley in the 11th minute. The Reds were patient in their build-up play before Mowatt curled a shot into the top corner from the edge of the box. The visitors were on top for the final 15 minutes of the first half and could have equalised on the half-hour mark. 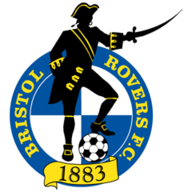 However, home goalkeeper Adam Davies was on hand to deny Stefan Payne from close range before Chris Lines' goal-bound shot was blocked. The home side came closest to a second goal with 10 minutes left as substitute Mamadou Thiam hit the bar from a free-kick before firing over from inside the box. Similar to the first half, the Rovers were on top towards the end of the half but ultimately could not find an equaliser late on.